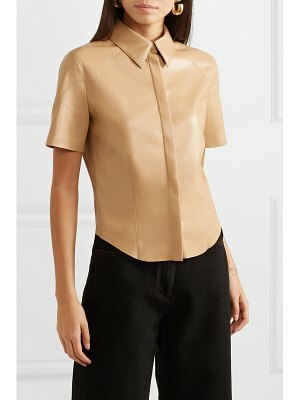 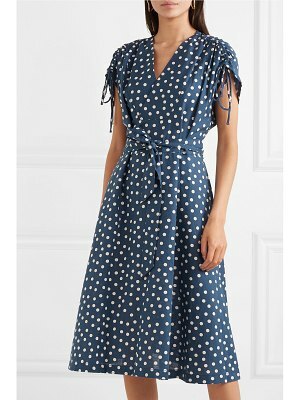 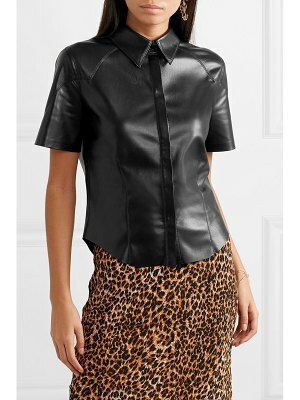 This Clare dress from A.P.C. 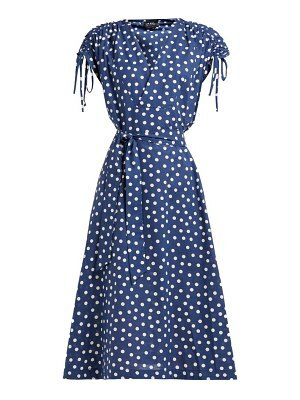 was inspired by Paris in the 1940s. 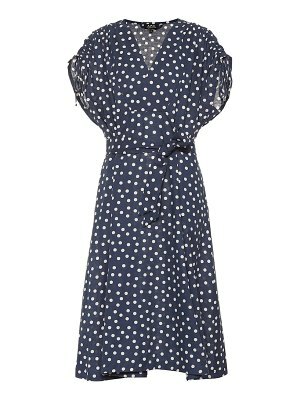 The crisscross neckline of this wrap dress creates a classically feminine look. 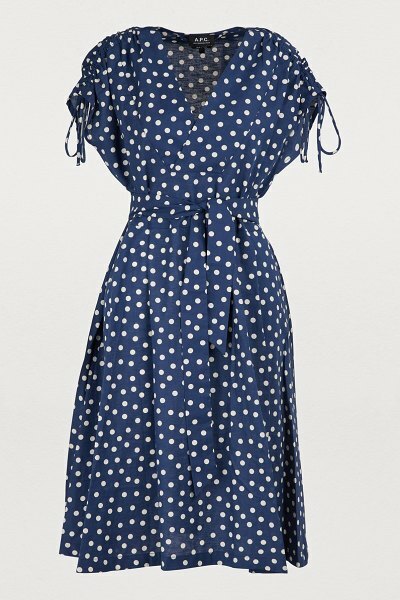 This retro-effect midi dress pairs perfectly with T-strap heels for a vintage look.